Author: Berry, Carrie Set In . . . 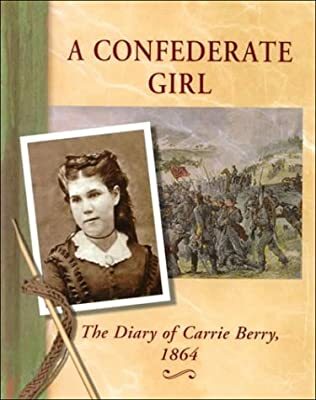 Description: Excerpts from the diary of Carrie Berry, describing her family's life in the Confederate south in 1864. Includes activities and a timeline of the era.